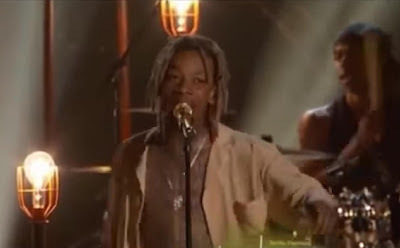 Wiz Khalifa rocked the stage at Sunday’s Billboard Music Awards with his single No. 1 for a fifth week. Following an introduction from Walker’s friends, Furious 7 stars Tyrese and Ludacrisand some help from Charlie Puth and violinist Lindsey Stirling, the Taylor Gang chief performed his Paul Walker tribute “See You Again”. They will kick off their “Boys of Zummer” co-headlining tour next month.